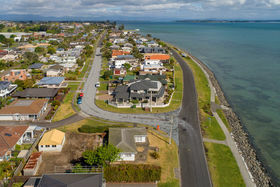 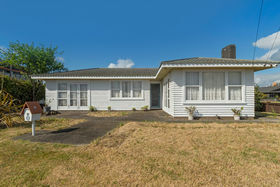 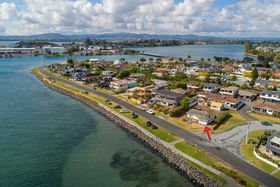 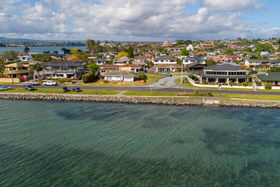 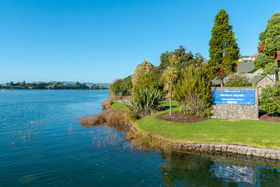 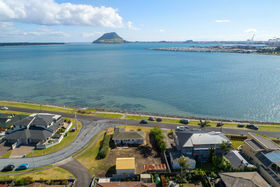 A grand old lady on one of the most desirable streets in Tauranga has finally come to the market. 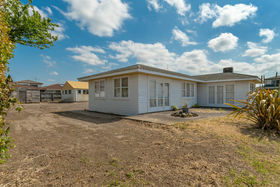 For all of those watching this property and wondering when it will be for sale, the time is now. 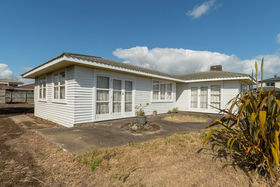 The now deceased owners built this home in 1961 when Harbour Drive was still called Marine Parade and lived here all their lives. 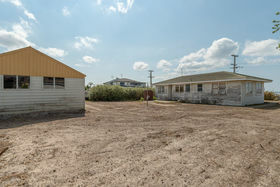 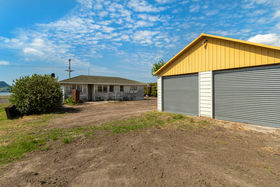 Whether you call it the worst house on the street or just the most unassuming, there is no argument that the options here are plentiful - it's real estate gold. 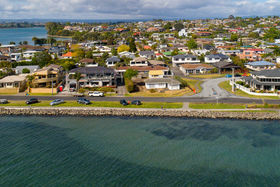 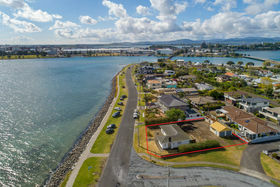 You could restore the three bedroom weatherboard and tile home that is already here, bowl it and build the home of your dreams right on the water's front or possibly subdivide the generous 870m2 (more or less) section and develop - subject to consent - the choice is yours. 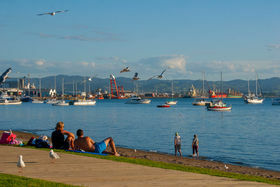 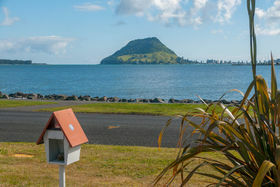 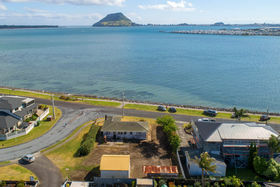 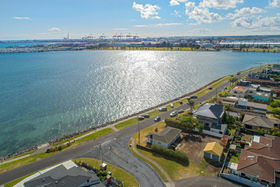 The views here are simply breath taking, look straight over the Harbour to Mauao and Matakana Island, or simply sit and watch the ships, yachts and fishing boats cruise in and out at the Port or marina. 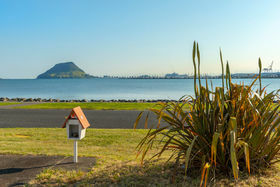 With the aspect being north-facing, you can enjoy stunning sunrises and sunsets too. 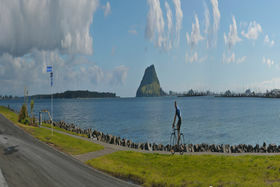 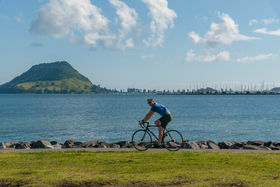 Then the location is second to none; there is so much to do within walking or cycling distance. 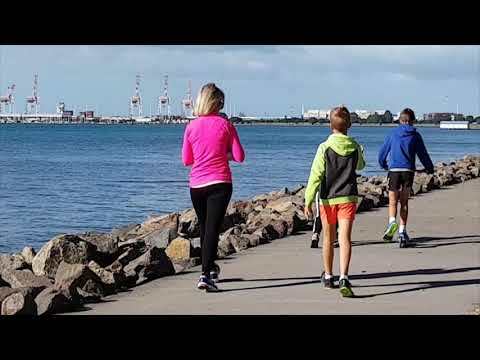 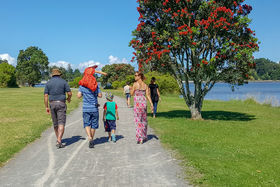 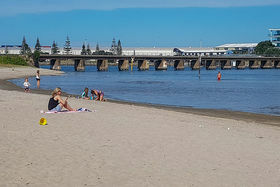 Stroll along the promenade to Kulim Park or the sandy estuary beach under Chapel Street bridge in the opposite direction or go a little further along the coast on your bike to Fergusson Park. 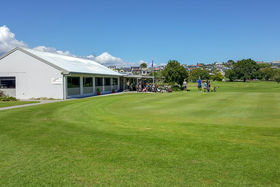 Close to all the local amenities, including the supermarket and café at Bureta that are less 1km away; plus Otumoetai Golf Course is a short two minute drive. 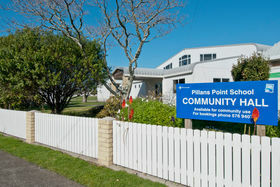 Zoned for great schooling at both Pillans Point School and Otumoetai Intermediate. 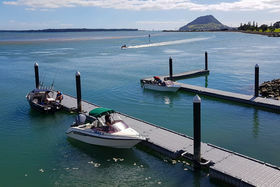 In addition, Sulphur Point marina is just around the corner, you could have your boat at the ramp in less than 10 minutes to go out to fish or play in the Harbour waters and beyond. 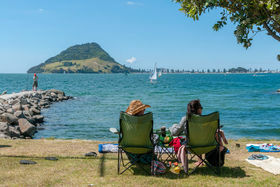 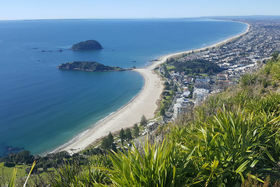 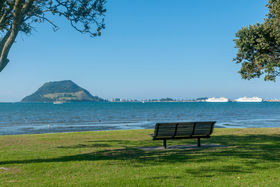 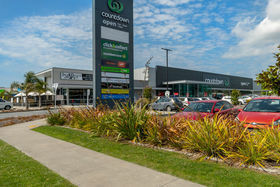 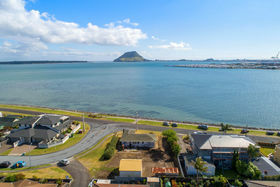 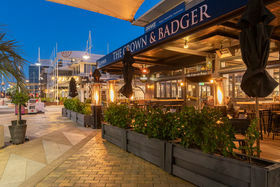 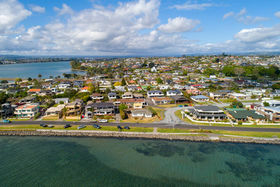 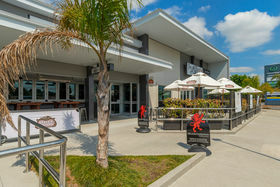 Tauranga CBD is less than 3km away and Mount Maunganui can be reached in approximately 15 minutes; where you can shop, dine, swim or walk up or around Mauao. 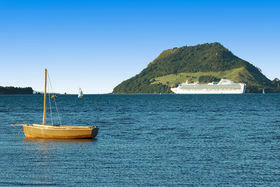 Don't procrastinate if you want to give this old lady a new lease of life - pick up the phone and call me today.